Wake Forward, a group of self-described progressive faculty, are currently awaiting the administration’s response to a set of four resolutions that were written by faculty and passed at the March 18 faculty meeting. The resolutions condemn the administration’s response to instances of “white supremacist language and imagery” in the Howler, support the Wake Forest University Anti-Racism Coalition’s demands and further call upon the university to present tangible progress addressing these issues at the next faculty meeting on April 8. “Racism on campus is an issue many Wake Forward members have been discussing through this group since its founding — and, of course, many Wake Forward members have been discussing and working on campus racism well before the group was created,” said Michaelle Browers, a member of Wake Forward and professor in the department of politics and international affairs. Of the requests made in the resolutions, the university has only addressed the need for a space specifically for the Black Student Alliance. The group hopes to see additional progress, but are unsure if it will happen officially. According to an email sent to the members of Wake Forward, the vote occured through a secret ballot with the tally coming out to 130 in favor, 16 against and five abstentions. The resolutions are signed by a group of 65 faculty members ranging from the English and WGS departments to the biology and math departments. According to Browers, the resolutions were the product of both multiple in-person discussions, including ones with the student-led Anti-Racism Coalition, and conversations through email and a Google Doc to which the members had access. “We believe that a) the responses offered were delayed to the point of negligence; b) the ongoing silence of college and university leaders is unacceptable; c) the responses are wholly insufficient as apologies, redress for harms done, or commitments to policies and programs that would transform the university; and d) these events are consistent with previous failures by university leaders to address anti-black racism and white-supremacy at Wake Forest with the urgency and transparency that they warrant,” the resolution stated. Directly mentioning the Anti-Racism Coalition, the second resolution endorses their list of nine demands — which include a zero tolerance policy to white supremacy, transparency in bias reporting and more. “We need to shine a bright light on Wake’s history with slavery and racial segregation, and on its struggles with anti-black racism in the contemporary period. We request that the Wake Forest University Administration provide a plan for a Truth and Reconciliation process at the April 2019 College Faculty Meeting,” the resolution stated. Also calling for more information at the next meeting, the final resolution asks that the Office of the Provost reports back about progress made with the “Community in Progress” project. This project accepted recommendations from communities across campus, and commissioned a Campus Climate Implementation Team to respond to and implement the recommendations. Provost Rogan Kersh did not immediately respond to requests for comment. Overall, Gupta expressed the need for larger institutional changes that aim to address the problem of white supremacy and racism on campus. 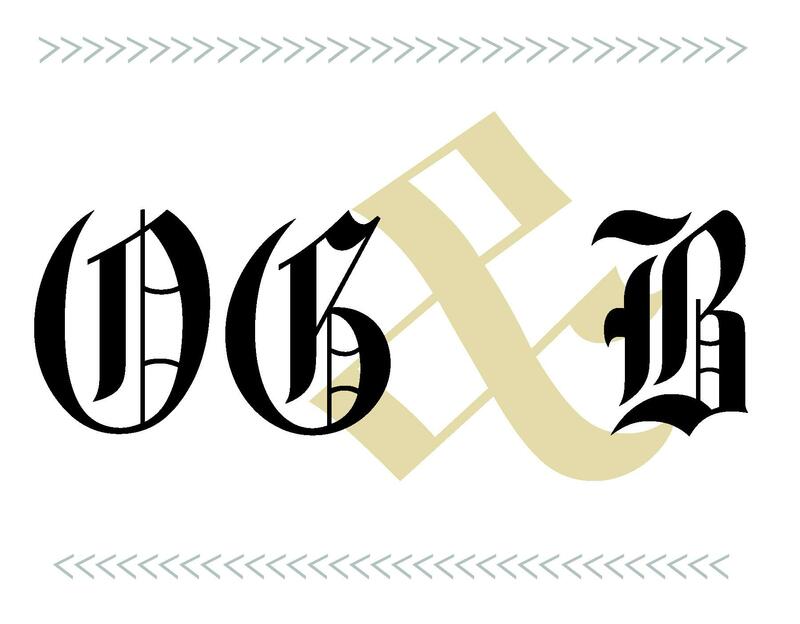 Editor’s note: Faculty advisor to Old Gold & Black Phoebe Zerwick is a member of Wake Forward.